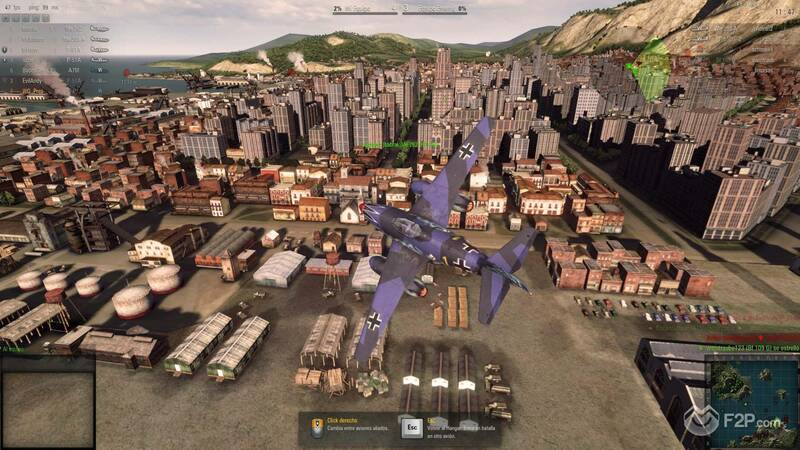 F2PMeter: Is World of Warplanes truly Free-to-play? 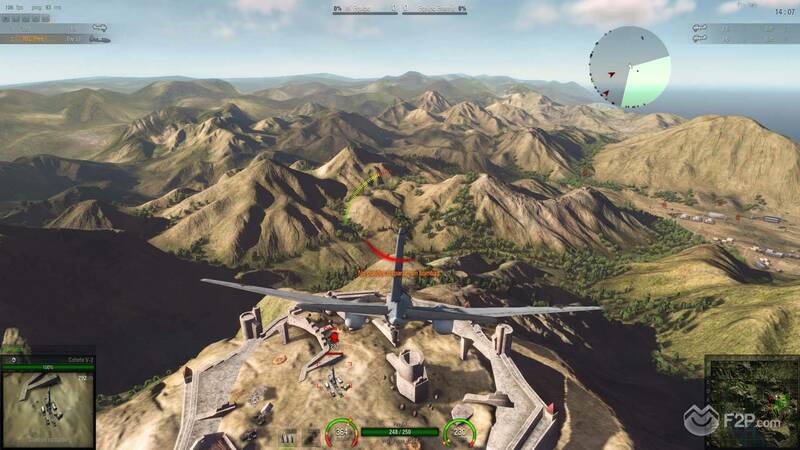 Our F2PMeter goes high up in the sky: World of Warplanes is the next title facing it. In case you don't know it, officially released in November 2013, this game is a MMO dedicated to the golden era of military aviation. With more than 130 planes from six nations belonging to three different classes, a complex damage system as well as weather effects, the titles offers an in-depth flight simulation in combination with arcade style air combat. By the way, before starting, you should check out our matchup between World of Warplanes and War Thunder. Remember: Games start with a 100% of free-to-play-ness. That percentage will vary depending on the answers to our questions. No. World of Warplanes was developed with a free-to-play business model and therefore allows players to register an account and download the client to start playing without being charged at all. Yes (optional) – -15%. Although the game doesn’t incorporate a traditional subscription feature, it still offers the opportunity to spend real-world money on a premium membership that grants 50% more EXP per battle, 50% more crew EXP per battle, 50% more credits earned in battles as well as a cleaner and nicer-looking hangar. Customers may choose among different duration options ranging from 1 to 360 days, which is actually comparable to a non-recurring subscription. No. All updates and patches released since launch have been made available for free to everyone. 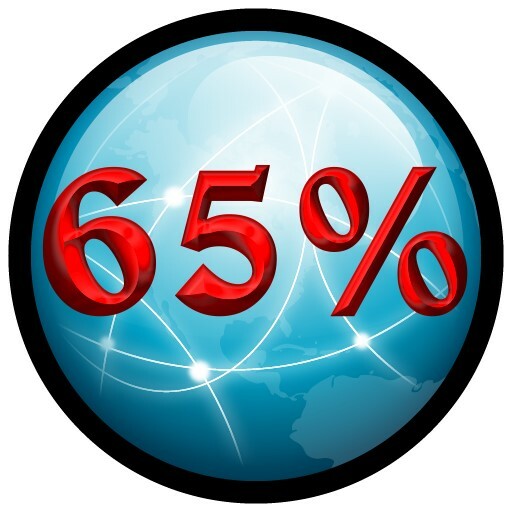 Yes – -5%. There is a premium shop that offers premium aircraft, premium account time as well as the premium currency in form of in-game gold to be bought with real-world money. No. Most of the items available to paying customers apparently don’t convey any advantages during battles as they only serve convenient and time-saving purposes. No. All UI customisation options are available for free to all players; there aren’t any additional options available for purchase or reserved for premium accounts. No – -15%. All players have access to all the playable nations in the game and their respective tech-trees. 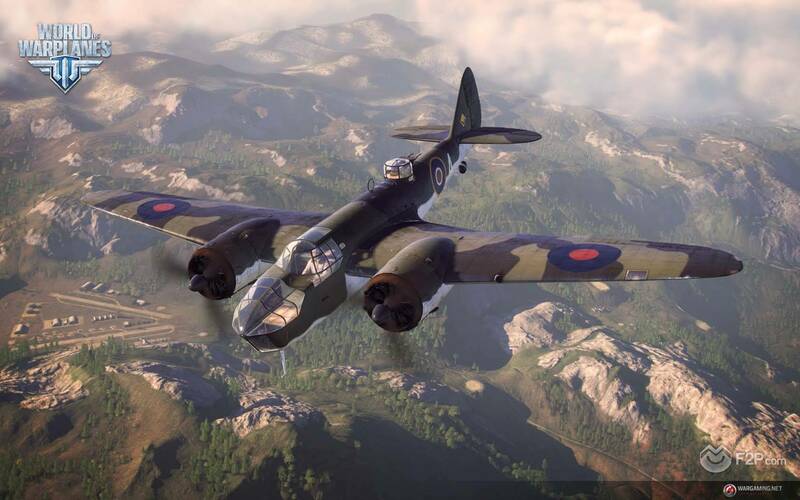 In addition to those warplanes available to everyone, the premium shop has specific premium aircraft on offer, which are unavailable to non-paying users. No. World of Warplanes doesn’t feature an Auction House as there simply isn’t much what players could buy from and sell to others, so trade between players doesn’t take place. Yes – -10%. The amount of a player’s hangar slots is limited to one slot per nation; additional hangar slots have to be purchased. Premium aircraft already come with an additional hangar slot. Yes. 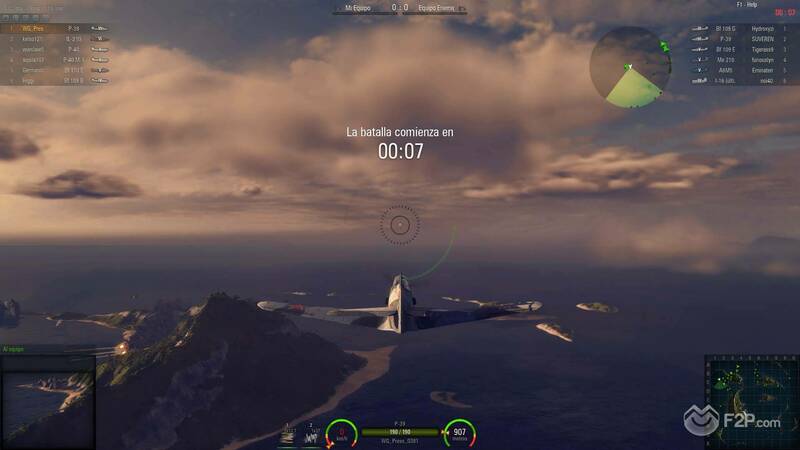 In World of Warplanes, players’ access to maps or game modes isn’t restricted in any way, meaning that everyone can enjoy the whole content for free. No. The entire game including all end-game content is available to everyone for absolutely free and without any restrictions. Yes – +10%. Despite the premium options available for purchase with real-world money, World of Warplanes appears to be pretty fair and absolutely playable without feeling the need to pay a single dime. Paying users will evidently only gain more convenience and save some time, but won’t gain an unfair advantage over others by purchasing premium items in the shop. After being tested with our F2Pmeter, World of Warplanes receives a fair 65% of free-to-play-ness. 2 Comments - "F2PMeter: Is World of Warplanes truly Free-to-play?" Excuse me but, why are you wasting your time making articles over games that no one plays? If you really want this site to grow you should write about the games that people actually have an interest in. I’ve played, lol. There are a lot of players in World of Warplanes.